"Incredible Real Estate Agent. Knowledgeable, always contactable, motivated, and above all very honest. The best Real Estate Agent I've ever had." Paula worked hard to continuously refine our home search. She added her own expertise and was able to find properties that we missed (or passed over) in our online skimming. It was one such property that we fell in love with and now call home. Thanks Paula! "Paula paid close attention to every detail and made recommendations when repairs were needed and we had already been transferred out of state. Very much appreciated." 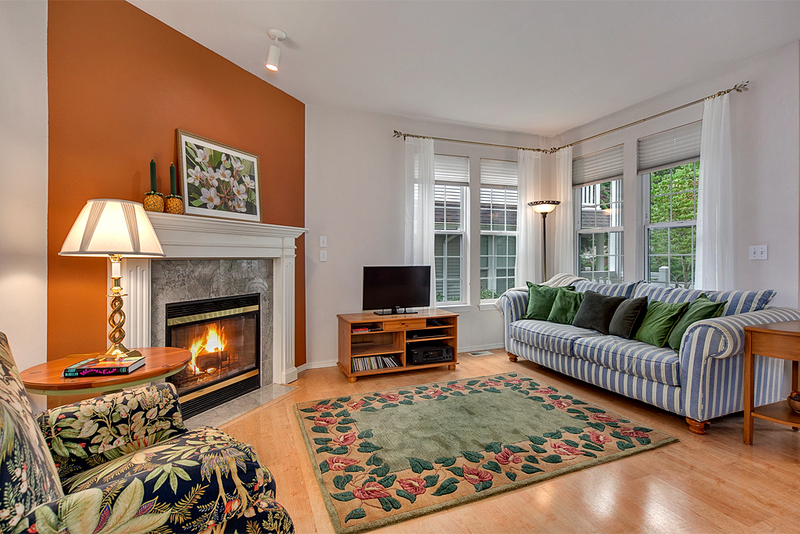 "Paula was very attentive and responsive, gave us good advice staging and during the negotiation process. She kept us informed once the house hit the market." "Paula kept in touch with me while I decided what I wanted to do and while I rented for a year. When I was finally ready, she was there and went way above what would be expected. While I work in Seattle and purchased in Redmond, Paula met carpet and paint professionals to let them measure because I couldn't make it. Her service was exceptional." "Service was excellent. Paula kept us well informed in the midst of a difficult buyer and sought creative solutions in a challenge. Paula is very professional and knowledgable. It was always good to know that she had our best interests in mind and was representing our sale well." "Paula constantly went above and beyond - making sure we were informed about everything, following up with other players (before we had even asked! ), being available to us almost 24/7, getting back to us right away, following through with issues/questions in a very timely manner, watering plants while we were away, hiring a professional photographer - the list goes on and on!" "I have used Paula twice now - with the purchase of my first home in 2002 and more recently, when it was time to upgrade homes with my new family in early 2013. In 2002, she walked me through the home buying process step-by-step and carefully explained everything to me. Last year, she helped me sell the first home very quickly and did an amazing job at helping us find the perfect home for my family. She was courteous, professional, timely and I would highly recommend her to anyone. Thanks again, Paula, for everything!" "Paula was "competent, thorough, friendly, caring, flexible and willing to advocate for our needs. She spent time staging our home using her own items. She also was willing to make multiple trips to our home one weekend that we were away. At night she made sure blinds were closed and lights off, and then returned in the morning to reverse the process. Paula also graciously spent time helping me think through pros and cons of homes I was considering purchasing in another state! Paula served us very well! I felt like I was dealing with a trusted friend." "Paula is a delight to work with. She is very professional, dedicated, organized, quick to reply to my questions and knowledgeable. She kept me in the loop every step of the way. She made sure our house was staged, love her recommendations. More importantly she sold our home with multiple offers in the first 24 hours. She is amazing!" "Paula is so knowledgable. She was quick and took the time to explain all of the different processes and procedures. Paula attended our new home pre-drywall walk-thru, the inspection, and final walk-thru. We didn't expect her to do this, but it was very helpful to have her there." 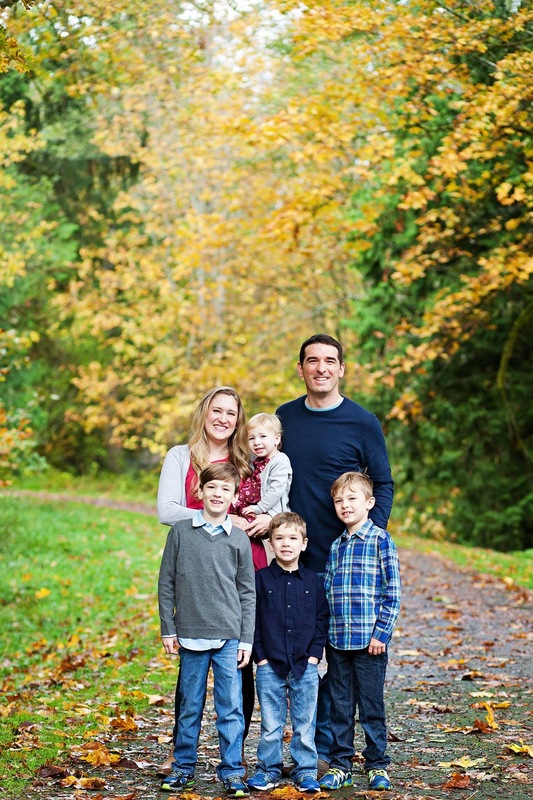 "Paula was thorough, experienced, and she worked effectively with the entire family." "Service was excellent and professional. Paula made herself available day and night." "My husband and I completed an overseas assignment and realized that our first house, which we had rented out while were gone, was too small for our needs. Paula helped us sell it and buy a new one amazingly quickly - we had a new house before we had our shipping container of furniture from the move! I have and will continue to recommend her to friends." 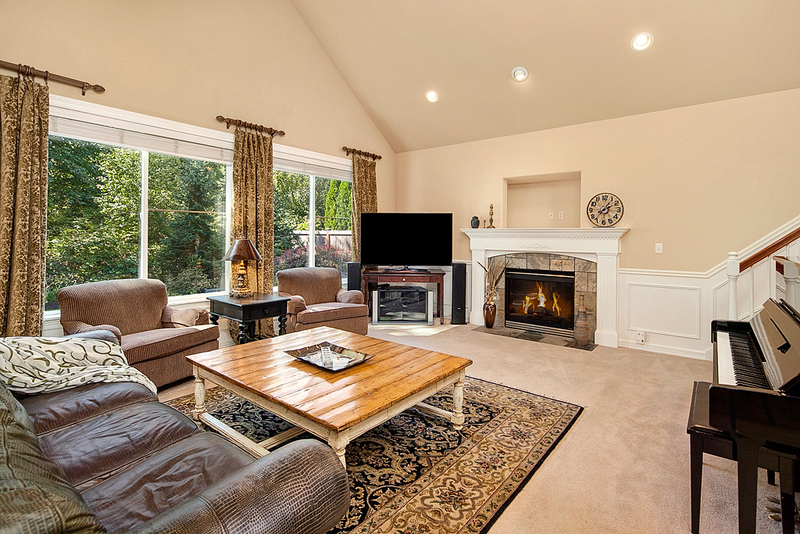 "Paula's staging of my home was exceptional. Also, she held several open houses, which always drew quite a few visits. And Paula is a pleasure to work with, very friendly, and understanding." "Excellent. Very easy to work with and always available whenever we had questions. I couldn't believe she came and actually helped me pack to get the house on the market-I was very surprised at the caring and listening-wonderful person. She was always there for us, and we worked well as a team." "Paula drove me around and even met another party to give us video tours from afar. She walked us through the whole process and was just amazing to work with. Service was excellent and complete." 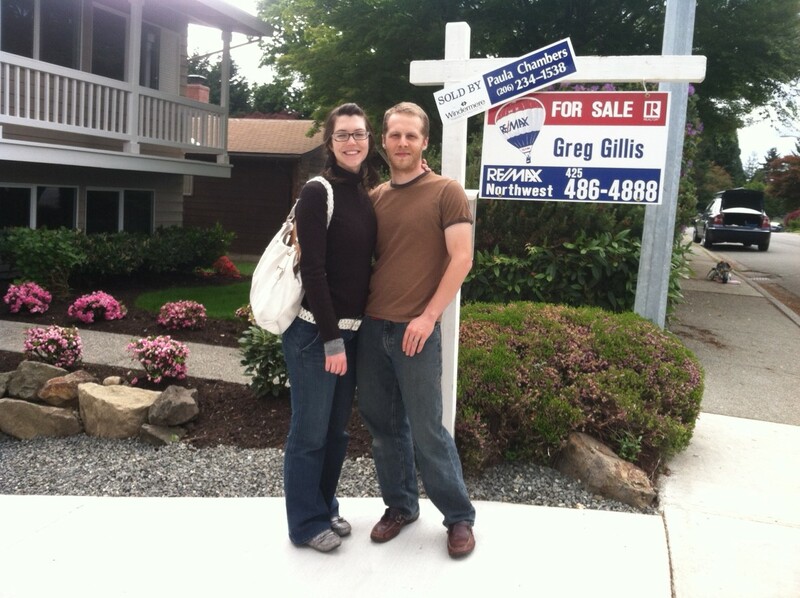 "I wanted to purchase a house but really didn't want to feel pressured. How lucky I am that a friend recommended Paula to me. She is honest, knowledgeable, smart, and a great negotiator. I always felt that she had our best interests at heart. I never felt pressured. She listens and delivers and is incredibly patient! I have already recommended her to others." "I started my home search with a discount broker, but was getting nowhere. A colleague referred me to Paula. After months of searching, we found my new home! As a Realtor, she is worth her weight in gold!" 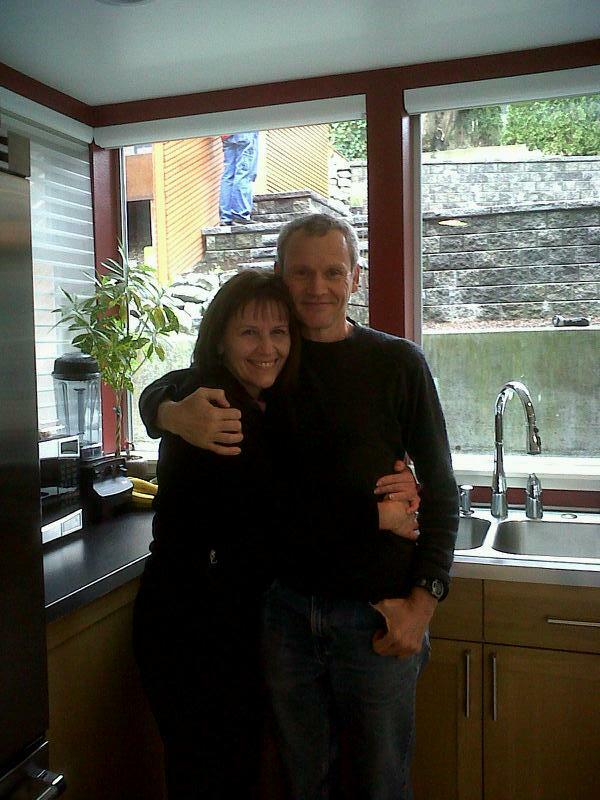 "If it weren't for Paula, we would have never sold our rental house in this down market. She was thorough and brutally honest about the market prices in the area and got us the best deal for the times. She worked at getting us a buyer. I would highly recommend her." "Please accept this enthusiastic recommendation for Paula Chambers. 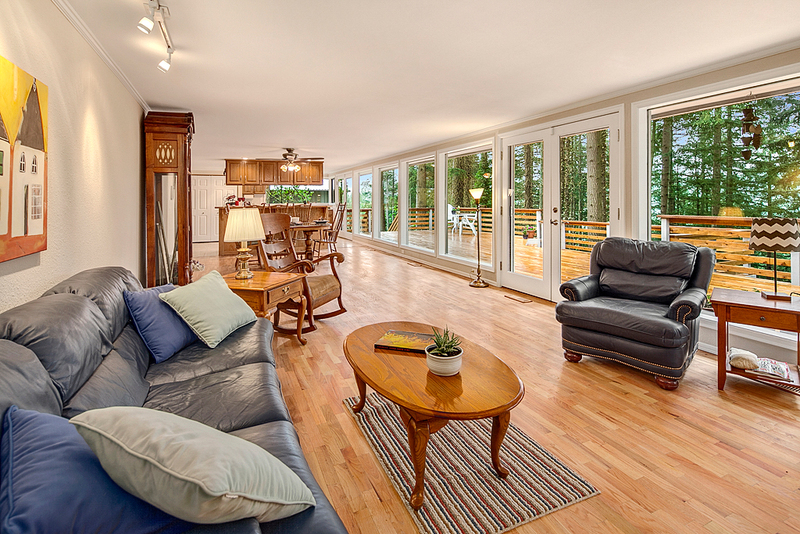 Paula's hard work and attention to detail sold our Clyde Hill home in less than one week! I would recommend Paula to anyone looking for a real estate professional with integrity and excellent service." "Paula's professionalism and skilled negotiating allowed me to sell my home after my relocation to Tuscon. In her capacity as my sales agent, she looked after my interests, providing me with valuable information and good counsel. She went above and beyond the call of duty in providing customer service. Her skills were essential in completing my sale, especially after the buyer became reluctant. It is my pleasure to recommend Paula to any prospective customers." "Paula Chambers was very helpful and very pro-active in every step of the way. Greatly satisfied with the service we received." "(Paula) helped to get the garage cleaned out when I had an issue at work and couldn't get there. There weren't that many items but the fact she was willing to help meant a lot." "She was very, very conscientious, reliable - making certain that she understood the short sale procedures so that she could be certain all was as it should be." 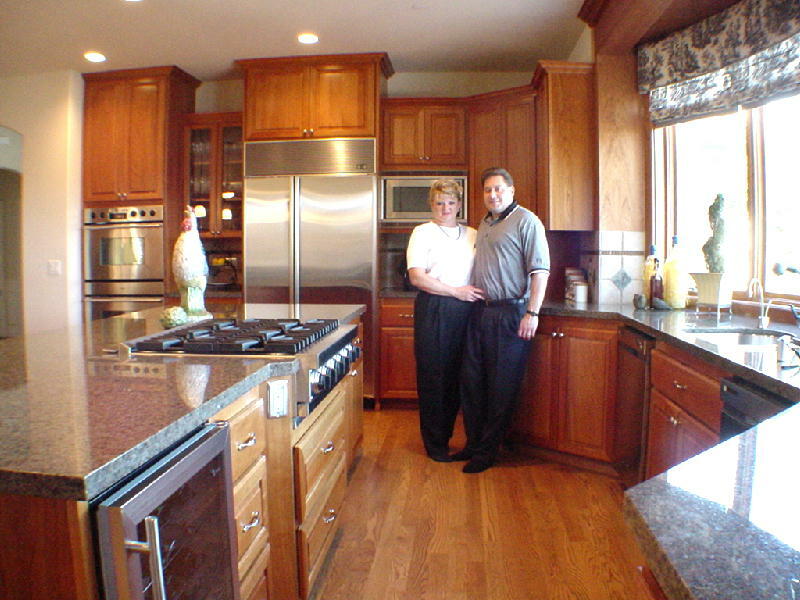 "Paula did a great job keeping us informed during the process with a difficult buyer. We are really glad we had her help." "Paula was great! We called her out of the blue, and she met us half an hour later at a house we wanted to see. We had her going all over the place (even outside her "service area"), and she knew the layout everywhere we went. We even broke her record for offers written, and she never blinked once. 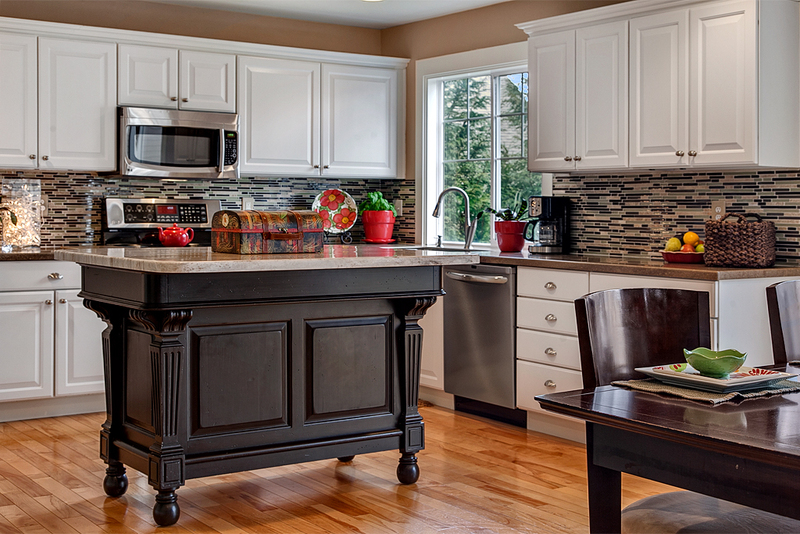 I would highly recommend Paula if you are looking to purchase a home in the Seattle area." "Paula Chambers took care of both the purchase and sale of our two homes in a very professional manner. We would choose her again." "Working with Paula Chambers was a wonderfully positive experience. She was extremely knowledgeable and helpful throughout the entire process of finding my home. She worked with me to find a place that I was absolutely in love with, and did not try to pressure me into making offers on homes I was not completely comfortable with. Once we did find the home I was looking for, she guided me through the entire closing process, anticipating all my questions and concerns and laid out and advised on the entire process. Overall I was thrilled to work with Paula and have recommended her to friends. Thanks Paula - 5 stars!" "Paula is a one-stop-shop agent. She arranged everything for our purchase. She is excellent, and we will only deal with her for all future real estate transactions. She is the BEST, MOST PROFESSIONAL and EFFICIENT agent we've ever worked with."